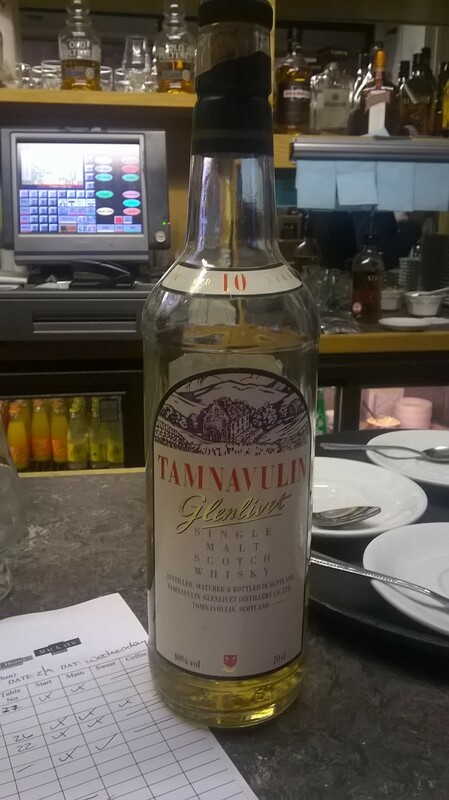 In 1966 Tamnavulin-Glenlivet Distillery Co. Ltd built the Tamnavulin distillery near Tomnavoulin Ballindalloch taking its name from the Gaelic for ‘Mill on the hill’ with the intention of suppling the increased demand from blenders such as Whyte and MacKay and Crawford. The distillery was built with eight washbacks, six stills, and a Saladin box to malt the barley. The distillery was closed in 1995. Ownership was transferred to Kyndal International in 2001, and then to the United Spirits division of United Breweries Group in 2007, operated by Whyte and Mackay Ltd. 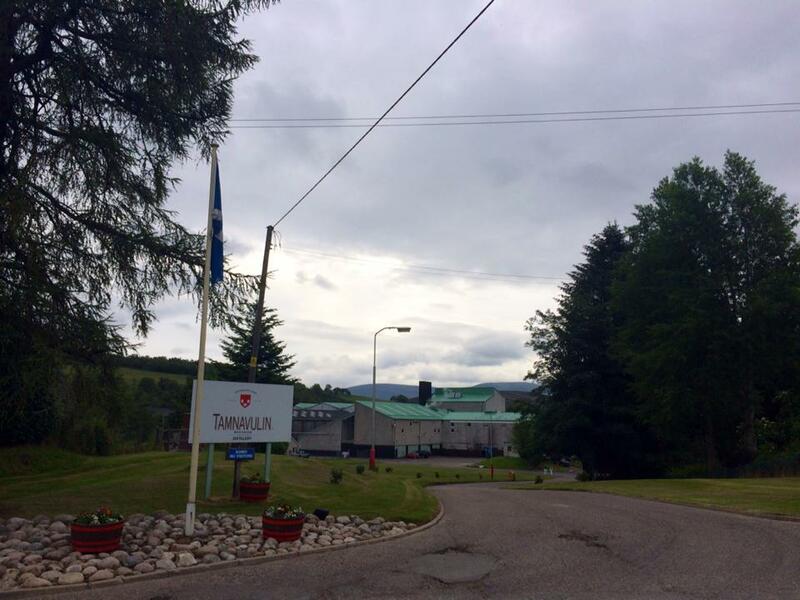 The distillery began operating once again in July 2007 after a major refurbishment with new automation and process control which was installed by Canongate Technology. I poured the whisky in to a Glencairn Glass and added a teaspoon of water and left the whisky to develop for ten minutes in the glass. The whisky is a light straw colour and is very slightly oily when rolling around the glass. On the nose the whisky is floral. Hints of green cut grass , oak coming through, very light but very pleasant. The flavour is a little straightforward, gentle sweetness with a hint of smoke, very pleasant almost refreshing, then sweet and smooth .